I just received my dress. I love it and the custom length is just right. Thank you! 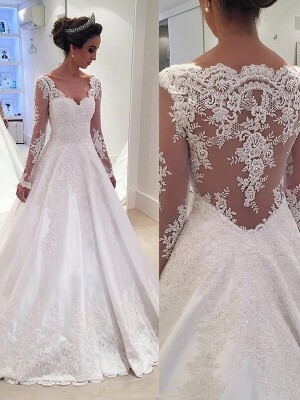 This dress is AMAZING!! I ordered and received earlier than expected. The quality and craftsmanship are outstanding. I wore it two nights ago and people could not stop commenting on the classic elegance and subtle sexiness of the dress. Many asked if it was an Oscar de Larente- it was truly the talk of the party. Thank you very much for everything. As I told you before, very nice site, wonderful dresses, very good service. good for you! It is absolutely stunning! Awesome quality for the price, and very comfortable. It flows around you like air, and I feel like a movie star of the silver screen! Arrived within a couple of days, (actually on my birthday, what an amazing birthday gift!) Thank you dress-amrket.